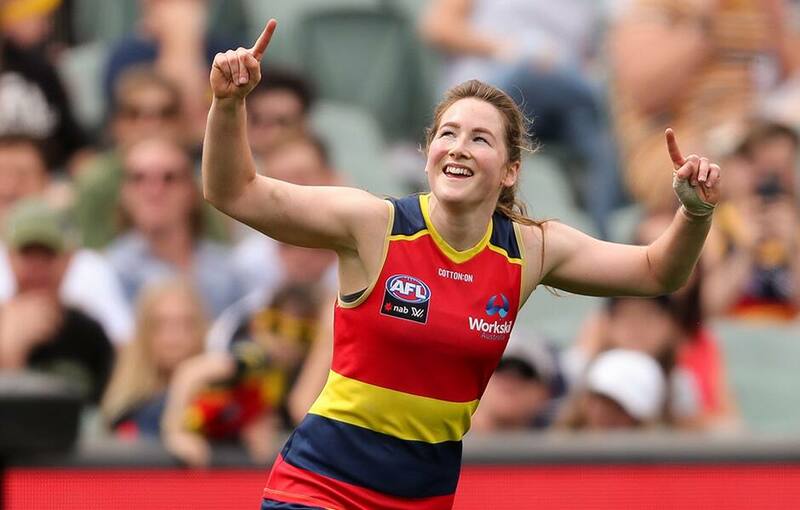 First-year Crow Ailish Considine has been cleared to play in Sunday's Grand Final after being charged with engaging in rough conduct following Adelaide's 66-point win over the Cats on Sunday. The Irish recruit has been offered a reprimand with an early plea for her clash with Geelong's Danielle Orr in the third quarter. Based on the available evidence, the AFLW Match Review reported the incident was assessed as Careless Conduct with Low Impact and High Contact. The Club has until Tuesday morning to accept the offer.